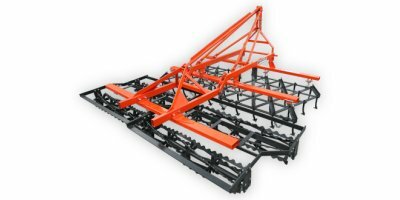 Trailed offset disc harrow with lift and whell are a kind of soil cultivation machine which is used to prepare seed bed by breaking the clods after the pulley and mixing the soil. 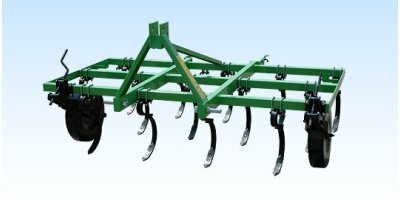 Combined mounted implement for soil working and seeding bed preparation: 7 shanks cultivator, double independent discs rows and rear roller. By Ningbo Nardo Agricultural Machinery Co., Ltd. based in Ningbo, CHINA. CM-LP3F spring loaded tine tiller cultivator is a machine suitable for tractors with power ranging from 120 to 220 HP; very versatile machine ideal for cultivation of land with dry or humid loose packed soil, mixed soil or land mainly consisting of stones. 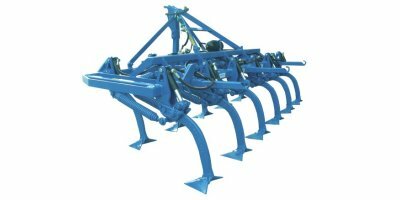 CM-LM spring loaded tine tiller cultivator is a machine suitable for tractors with power ranging from 50 to 80 HP; very versatile machine used for the cultivation of land with dry or humid loose packed soil, mixed soil or land mainly consisting of stones. 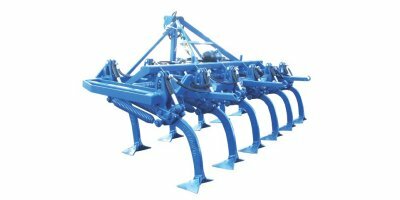 This machine is used to hoe inter rows of plants like cotton, maize, sunflower, peanut, soybean, and to distribute fertilizer and to cover as well. It hoes the soil in certain depth, breaks the covering layer over the soil and softens the dry soil. Besides these it protects field from weeds by means of cutting and scraping blades. 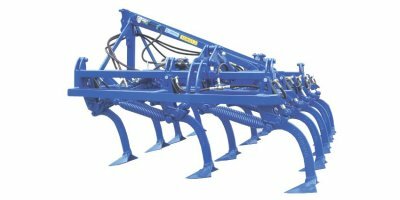 CM-P spring loaded tine tiller cultivator is a machine suitable for tractors with power ranging from 80 to 180 HP; very versatile machine ideal for cultivation of land with dry or humid loose packed soil, mixed soil or land mainly consisting of stones. It is used for preparing seed base and pressing the clods by breaking up which were evaluated during ploughing the field. It helps the seeds to sprout earlier, aerates the soil by mixing it, and pulls up the alien meadows.